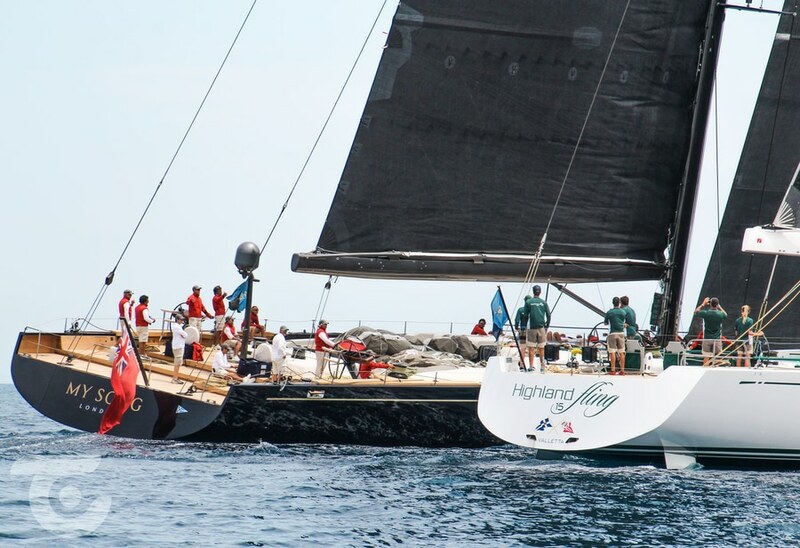 The initial line-up of superyachts taking part in the Loro Piana Superyacht Regatta 2019 has been announced. 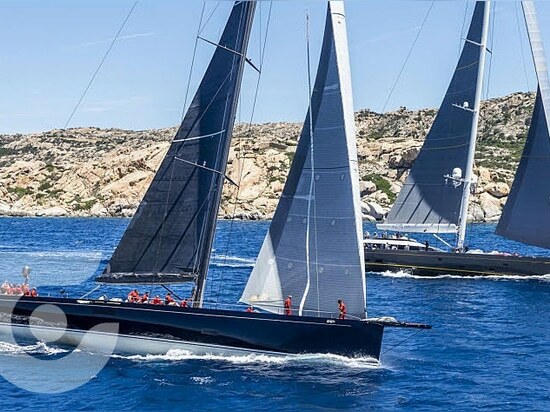 The 12th edition of the regatta, organised by the Yacht Club Costa Smeralda will kick off in Porto Cervo between 3rd-8th June this year. With the event sponsored by Italian brand Loro Piana, SuperYacht Times is a media partner for this year's regatta and will provide coverage throughout the event.24 superyachts are already pre-enrolled and owners who wish to join the racing fleet or just the Rendez-vous aspect of the event - without competing in the racing itself - have until 2nd May to register. Two new features have been introduced for the 2019 edition: the increased length of the event, with five full days of racing instead of four and thus providing an extra day in which to rerun any cancelled racing following the cancellation of the first two days of racing in 2018, and the ability of multihulls of over 50 feet to compete.Three multihulls are currently enrolled - Ad Maiora, Dragon and R-Six - which will race in their own category alongside any other entries. So far, the largest yacht enrolled is the 52-metre Q, which was built by Alloy Yachts to a design by Ed Dubois. 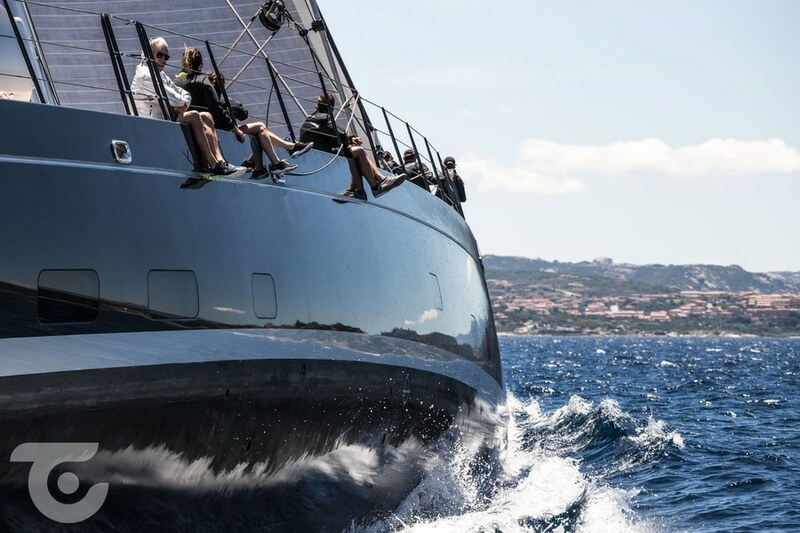 Just under two metres smaller, the 49-8-metre Perini Navi Silencio, comes in at second and returns to the Costa Smeralda after winning in its class at the Perini Navi Cup in 2018. 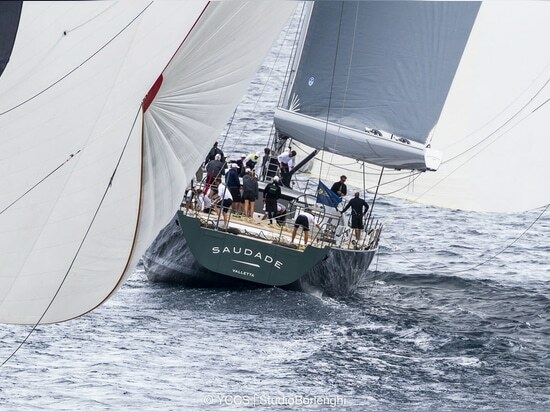 The 39.6-metre Baltic My Song is another returning winner. Owned by YCCS member Pier Luigi Loro Piana, she won the Loro Piana Superyacht Regatta last year and was recently declared Boat of the Year at the Italian Sailing Federation's Sailor of the Year awards. 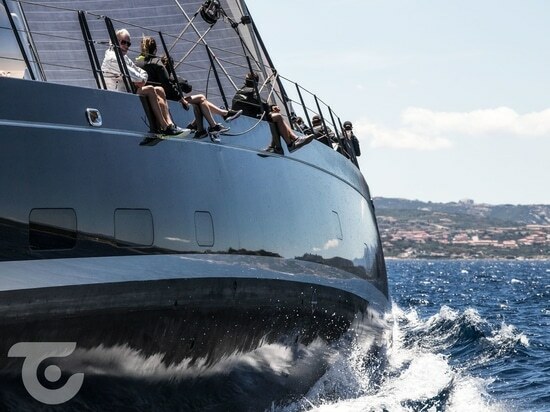 In addition, the Southern Wind Rendezvous and Trophy will return to Porto Cervo for its 14th edition with a fleet of 10 boats currently pre-enrolled. Kiboko Tres, the second example of the new 105-foot model from the South African yard and launched in October 2018 will also make her racing debut. She is now in the Mediterranean after completing the transatlantic journey from Cape Town where she was built. 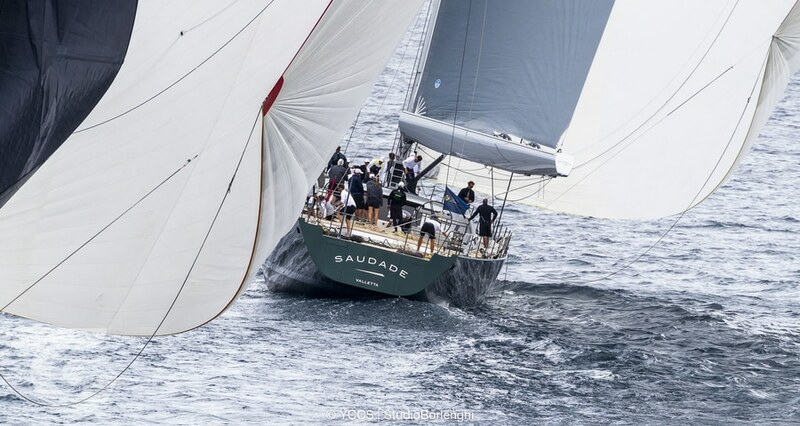 The SW-RP90 All Smoke, from the drawing boards of Reichel/Pugh and Nauta Yachts, will also make her regatta debut.The current trophy holder, the 31.78-metre Seawave will fight to retain her title, while the 24.72-metre Grande Orazio, owned by YCCS member Massimiliano Florio, will compete against her sister ship Ammonite, which has returned from Southeast Asia for the regatta. A new trophy will be presented by Pier Luigi Loro Piana personally which will be dedicated to the memory of the engineer Willy Persico, a YCCS member and the father of all Southern Wind yachts who passed away last year.Seawave is among the Southern Wind yachts pre-enrolled for the Loro Piana Superyacht Regatta 2019. 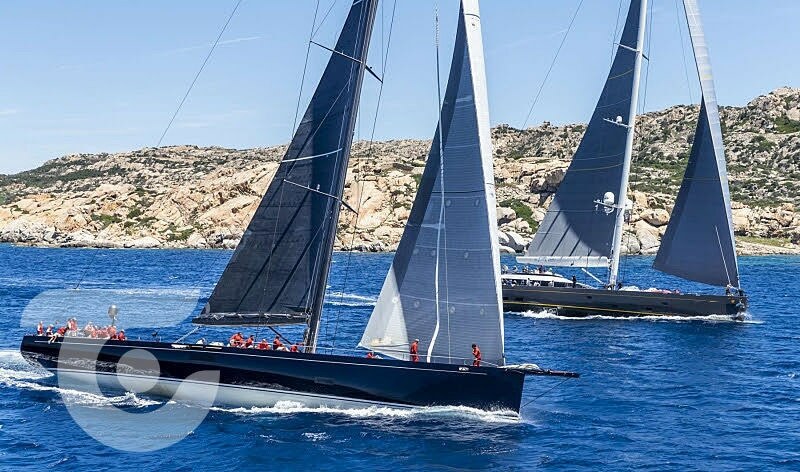 Other regular competitors in Porto Cervo will be the Wallycento Magic Carpet 3 owned by Sir Lindsay Owen Jones, the Wally 106' Open Season owned by Thomas Bscher and the Wally 94' Magic Blue owned by Antonio Cacace, all of whom are YCCS members. Paola and Salvatore Trifirò, owners of the Malcolm McKeon designed Ribelle will also be taking part. 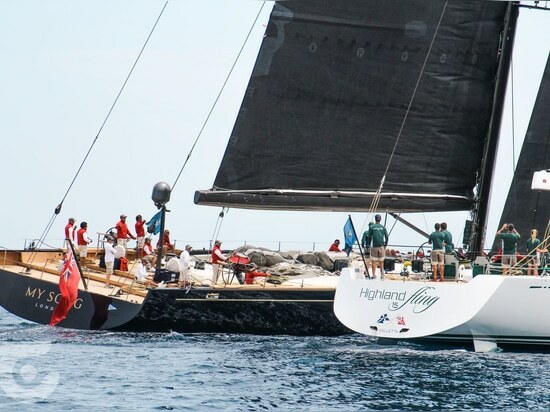 Alongside the racing, there will also be a varied social programme, with exclusive events organised in collaboration with the title sponsor Loro Piana awaiting owners, crew and their guests while on land.